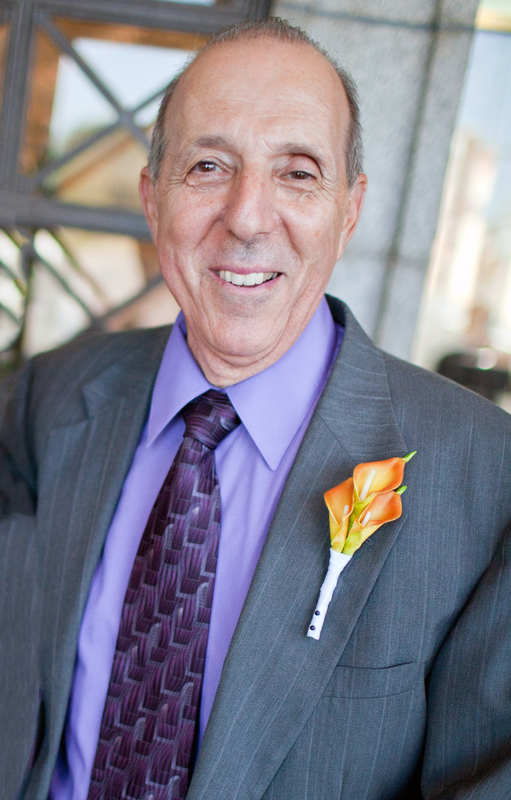 I am so sorry to hear about Mr. Cipolletti’s passing. He was my principal at both Wiley and Heights and was such a kind and patient man. My prayers and condolences to his family. You helped me through a very tough time Mr Chip. Thank you for keeping me in the right direction. Much love to you, your family, and your friends. Thank you for everything! You will be mised. Wonderful man, kind spirit! I have nothing but good memories even when I was in his office:)! My prayers for strength and comfort of your family! Rest peacefully Mr. Cipolletti! Loss of words.. He was not only my middle school principal but also my high school principal. I remember him as a great person and an even better role model. Revelation 21:3,4 I hope this scripture will be encouraging. I am so saddened to hear the news of Mr. Chip’s passing. He left a huge print on my life when he was a school councilors in Mayfield HS. His door was always open and always had a huge smile on his face. No matter what you were going through he was there for you. He was one of a kind and will be greatly missed. Hallie, Jim Cipolletti passed away. I think you are referring to his brother Alfred. Mr. Chip was a force of nature at Mayfield and I would imagine a wonderful administrator later in life. RIP Mr. Chip! My condolences to the Cipolletti family. Chip was an extraordinary man. He touched so many lives including teachers and students. He was a great Principal to work with. He helped me throught two difficult times in my teaching career. May your fond memories of him help you through this difficult time as I know they will for me. Rest in Peace my friend. You will always be a part of my life. RIP Chip. You were truly one of the good guys-as an educator, principal, and human being. It was a pleasure to know you as parent of a middle schooler and to work with you on a professional level. You truly will be missed! Condolences to your family. May God Bless the Cipoletti family during their time of need. Mr. Cipoletti was such an inspiration to me at Wiley. When my son was at Heights Mr. C was his principal and helped my son through a lot of bullying. My family and I saw him every year at the pancake breakfast and his bright smile never faded. We will never ever for you Mr. Cipoletti. What a wonderful and fair man….who will be missed by so many. His legacy at Wiley Middle School will live on forever. Educators don’t realize the impact that they make in the lives of the students they touch….thank you, for inspiring me to lead in your footsteps. His warm smile and friendly demeanor will be missed. Rest in peace, Mr. Cipolletti. Mr. Chipolletti was my principal at Wiley Jr High 83-85. He controlled us through kindness, dignity and respect. He once gave me a few licks with a paddle I earned them, I accepted them because he cared and I thanked him later. Honorable man who left a outstanding legacy in the University/ Cleveland Heights area. He will be missed by his hundreds of students and especially his family and intimate acquaintances. Our condolences class of 89! !